Im dreaming of a Black Christmas? The Root, a popular black website, repeated Abdullah’s call for a Black Christmas, but the idea is hardly new. 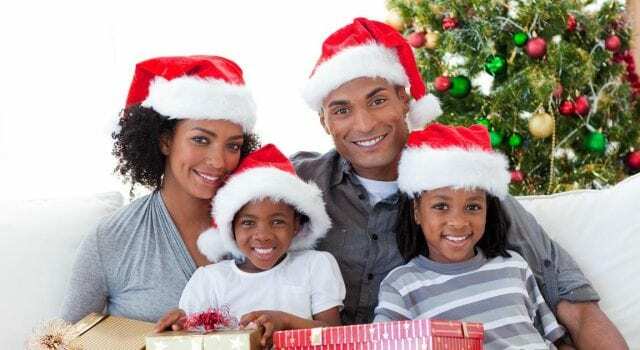 Black activists have encouraged a Christmas season-boycott every yearthat I can remember. When I was a kid growing up in Brooklyn, I heard “woke”relatives and community members encourage the same action. Previous articleSJW off the chart crazy – Air Conditioning is SEXIST? Next articleAnti-abortion Bill Veto in the works for PA?